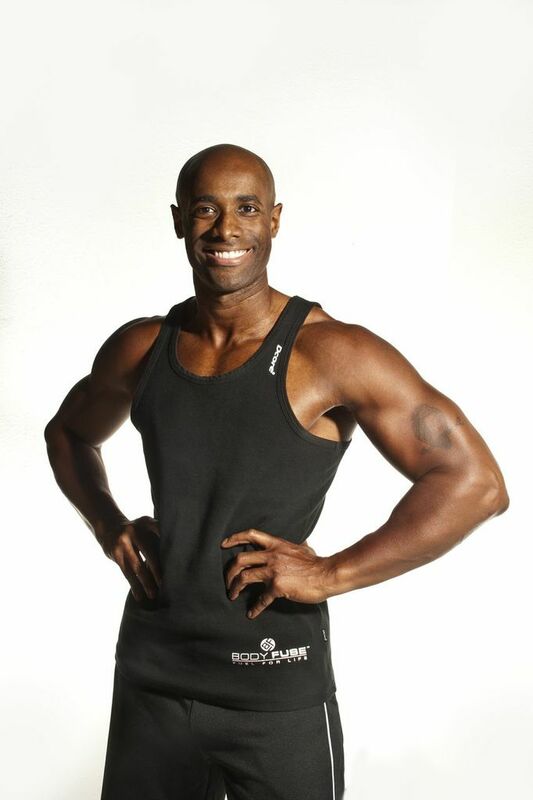 Regie Simmons is a certified trainer, competitor and author that is helping people achieve their fitness goals. He has written for several health and fitness magazines and recently won first place in the Mid-Florida Classic 2013 - Masters MP. As part of Black History Month I wanted to continue to share African American fitness professionals that are making a difference in health and wellness. I have been somewhat active all my life, but I didn’t really get serious about fitness until later in life. I landed my dream job in the Marketing department of a major pharmaceutical company and started working 12-14 hour days. I started running and eventually turned to resistance training to manage my work-related stress. After several months of trial and error I started making serious progress in the gym and caught the attention of a bikini competitor who asked if I had ever heard of Men’s Physique. At the time, being a bodybuilder wasn’t on my radar, but after watching a few shows on Youtube and eventually attending a live show, I was genuinely interested. I signed up for my first show in November, competed in June and was immediately hooked. African-Americans are at particularly high risk of suffering from obesity, throughout your career what efforts have you made to help correct this problem? I have been in the pharmaceutical industry for 10 years and I’ve had the pleasure of promoting and marketing several products that treat diseases and conditions that adversely effect African-Americans, including hypertension, hypercholesterolemia and prematurity. Currently, I provide a great deal of health and fitness advice via my Facebook page, and articles that I write for several websites including GeneticWar.com, NPCNewsOnline.com, and BodyFuseUSA.com. In the next few weeks I’ll be launching my own website, which will feature eBooks that I’ve written to aid those who are trying to reach new levels of fitness. The website, Fitbodiez.com, will also include workout videos and blogs. I perform resistance training 5-6 times per week to build muscle, and cardiovascular training 4-5 times per week to maintain my body fat levels. My preferred form of resistance training is weight lifting and my cardiovascular training varies.